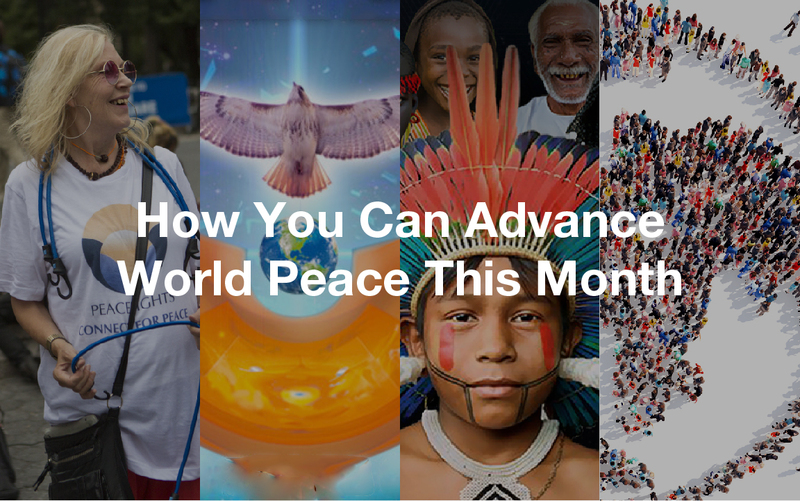 September is a special month for all of us who are working for peace. 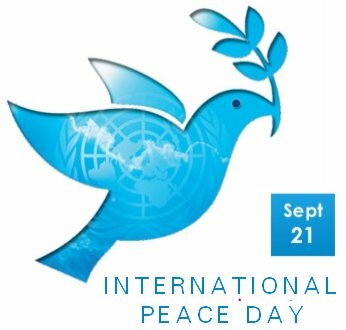 In 1981, September 21st was declared the International Day of Peace and there are so many amazing events taking place throughout the month, we could call it the International Month of Peace. When I discuss our work at Peacelights, people often ask: What can a regular person like me do to advance world peace? Do you think what you’re attempting to do is realistic? Some of them are so busy with work, family, and various causes, they are tired. Maybe another time, they say. Others admit to being in conflict with their spouses, siblings, or neighbors. How can they take a stand for world peace, they wonder, if they don’t have peace in their personal lives? Still others doubt they deserve to stand for world peace when they don't have inner peace. Does this resonate with you? If you can’t wait to jump in and participate in the peace activities, fantastic! Please scan the list below and join with many like-minded people. Or you can create your own event and we have resources below to help you. Whatever you decide to do, please take part because our impact multiplies when anyone joins us as we make a difference and advance world peace. If you care about world peace but you have trouble showing up, you are not alone. My own inner peace is challenged right now after a packed summer of meeting great people and extending beyond my comfort zone. I’d prefer to curl up in a ball and sleep instead of going out into the streets and take a stand for peace. Do I really have to, I wonder, when I feel so conflicted internally? Will my efforts make a difference? Yesterday, when I was walking in Central Park, I realized that although I’m not what I would call a perfect stand for peace right now, if we wait to be completely peaceful to do our peace work, it may take lifetimes! Peace work happens from the inside out and also from the outside in. When I was a theater director, I experimented with two opposite approaches to acting, those of Stanislavski and Meyerhold. Stanislavski said when you find the feeling, the physical expression will come. This is known as “the method” in the US, and is popular among movie actors. But Meyerhold approached acting from the outside in. Find the perfect form that represents the feeling, he said, and the feeling will come. Both approaches work, in acting and peace work. Renowned spiritual teacher and world humanitarian Amma, never tires of saying: “No effort no matter how small, will ever be wasted.” We’re all interconnected, so our words and actions make a difference. And what we don't do or fail to say also makes an impact. I’ll be out there this month working for peace. Looks like curling up in a ball and sleeping will just have to wait :). Dear Reader, please consider this your personal invitation to show up for peace this month and make your voice heard. 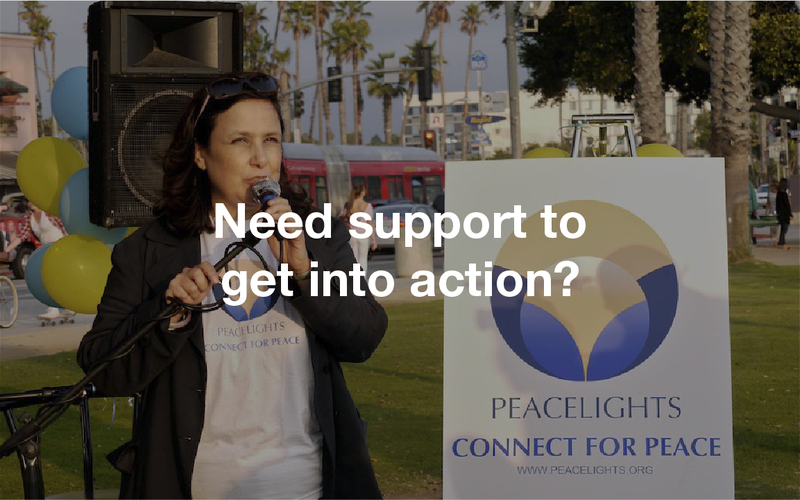 If you need support, contact me for coaching at info@peacelights.org. I’ll be honored to help you work on your vision for peace and move it into action. It takes a village. We don’t have to do it alone. 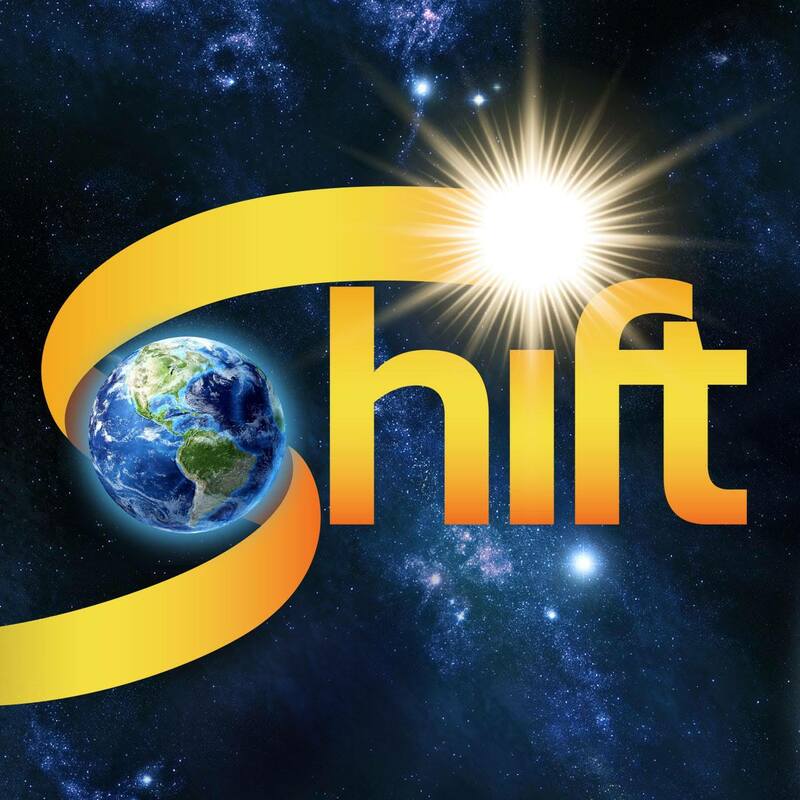 Please join me for 11 Days of Global Unity, a free online event produced by The Shift Network in partnership with We, the World, part of the 5th annual Summer of Peace on September 11th to the 21st. I’m honored to be presenting among many brilliant change makers including Jane Goodall, Neale Donald Walsch, Tavis Smiley, Ocean Robbins, Audri Scott Williams, and others making progress on critical issues including the environment, health, human rights, women’s equality, economic justice, and peace, to name a few. I will be interviewed about one of the most inspiring women on the planet today: Mata Amritanadamayi Devi affectionately known as Amma. If you follow this blog, you’ve heard me speak about her often. Together with Swamini Krishnamrita Prana, Amma’s senior disciple and personal attendant, we will be discussing the work that she and her charitable organizations are doing to empower women. 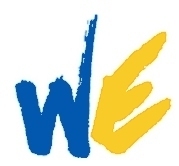 I know that this interview, conducted by Rick Ulfik of We, The World, will inspire you. The theme of the summit is “From Vision to Action,” and I will be speaking on September 17th, the Day of Women. 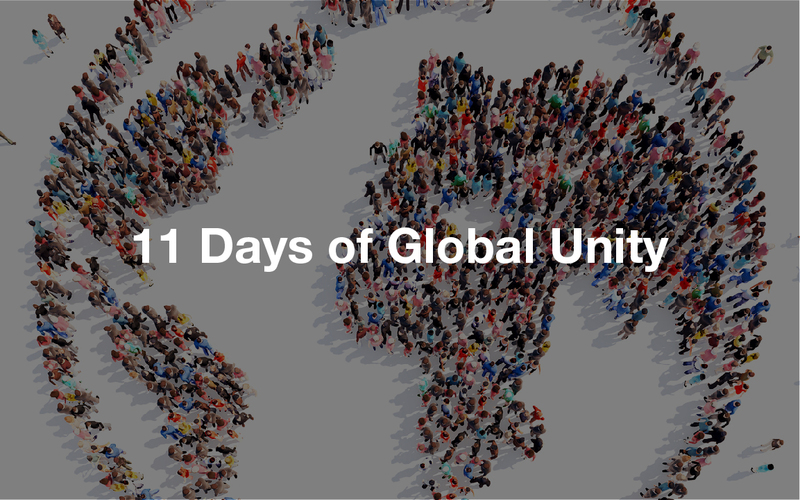 If you are interested, please RSVP here for 11 Days of Global Unity — at no cost. 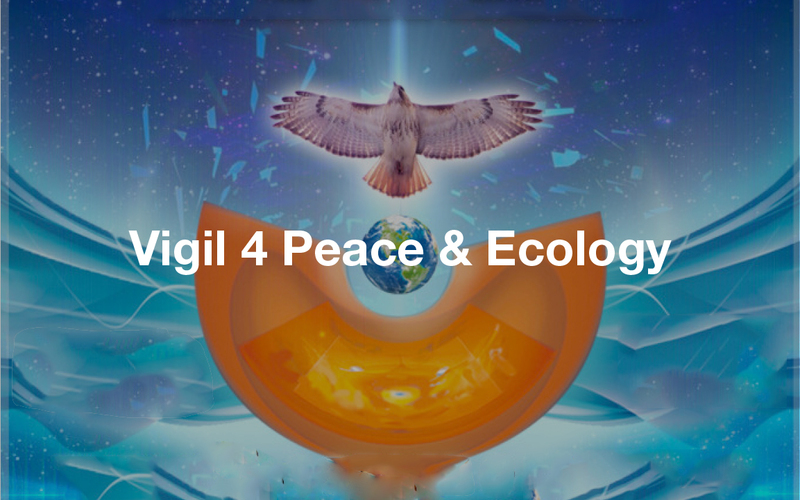 If you are in New York City on September 18th, please join me for a one-of-a-kind event celebration in the Naumburg Bandshell in Central Park with the Vigil 4 Peace & Ecology. This transformational, grassroots effort dedicated to promulgate peace through participation in art, song, dance, music, prayer, and ceremony was founded by Susana Bastarrica. It’s purpose is to awaken humanity to harmony and peace through the power of intent and celebration. The event is free, so tell your friends and stop by for a peaceful moment in your day. 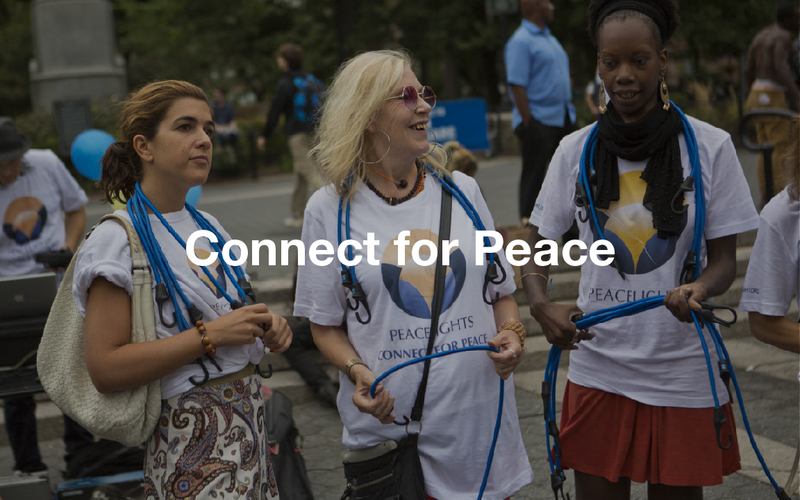 I am excited to invite you to our signature Connect for Peace event in Union Square, NYC, on September 20th from 4:30pm to 7:30pm. Presence yourself as a force for good as you join the beautiful and talented singer/songwriter Jess Domain, visionary Rick Ulfik, founder of We, The World, brilliant composer and DJ Peter Lobo, myself, and more like-minded people for an uplifting experience. Forget your cares and worries, your plans and pursuits of the day. Take a moment to connect for peace. Tell the person in front of you, "I see you" and be seen in return. The bungee cords we use physicalize the invisible connections between us all, as you experience in your body what it feels like to be connected and supported by everything and everyone around you. Whether you watch or participate, you will feel the power. Listen to what participants to our first event have to say in the video here. 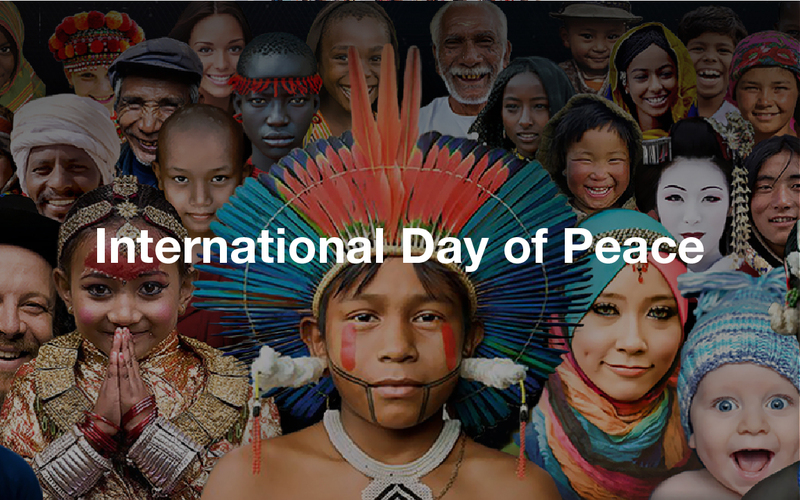 Peace Day provides a date for all of humanity to commit to Peace, to rise above our differences, and build a Culture of Peace. This year’s theme is Sustainable Development Goals: Building Blocks for Peace. Events are happening all around the world, so please join one or create your own. Whatever you choose to do, please pause for a Minute of Silence / Moment of Peace at 12 noon, your local time. Contemplate, pray, visualize peace, reflect, or meditate for one minute on the 21st. 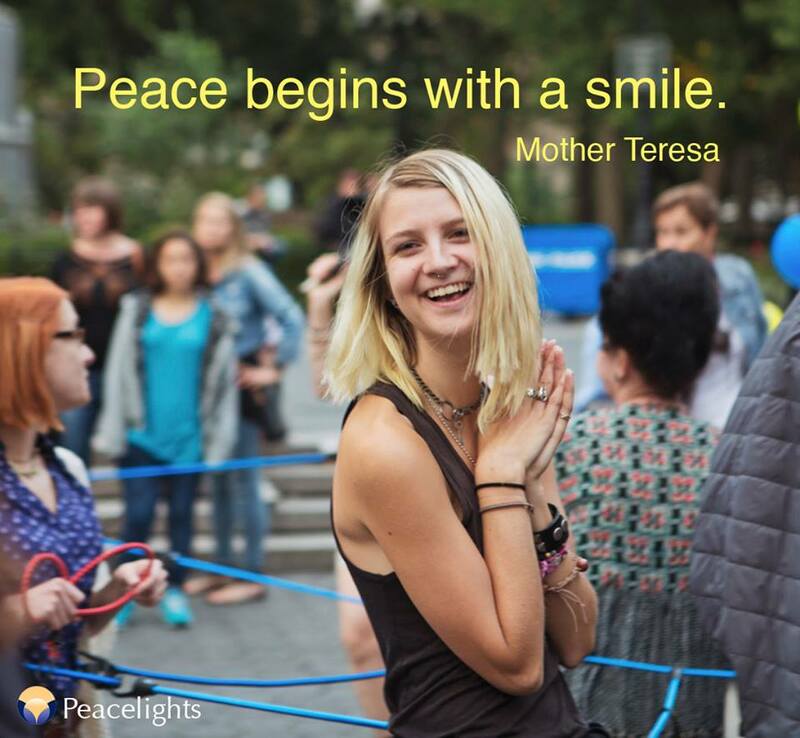 If you want to create your own event for peace, feel free to use the resources provided by Peace One Day to help get you started and organized. Please pass this blog on to as many people as you can. Let’s join together this month and bring our beautiful planet just a little closer to world peace.